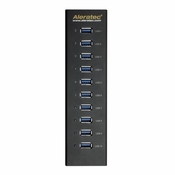 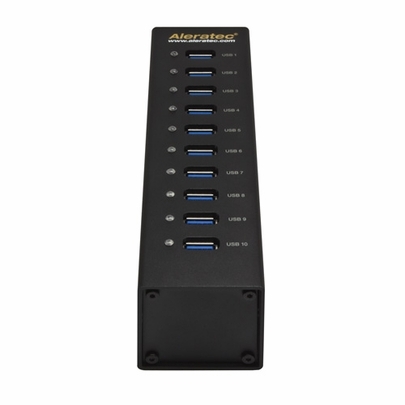 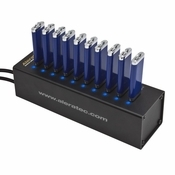 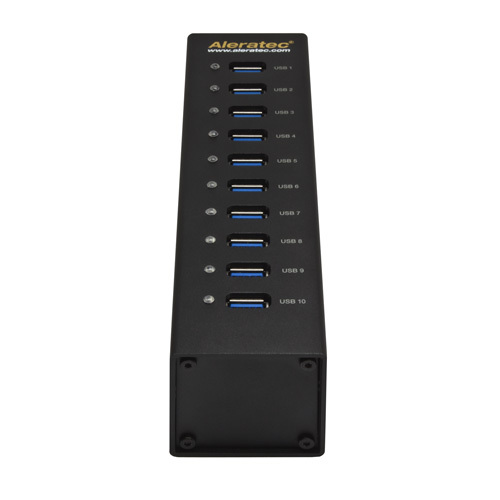 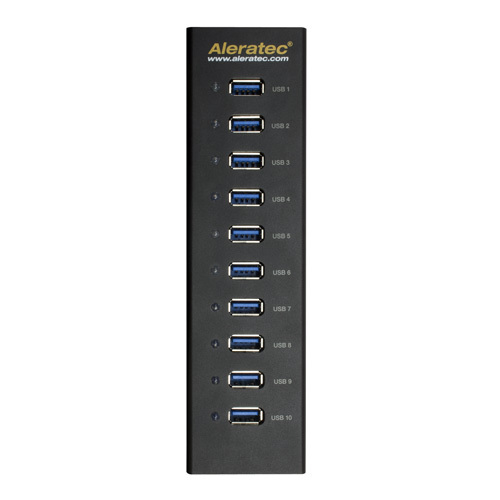 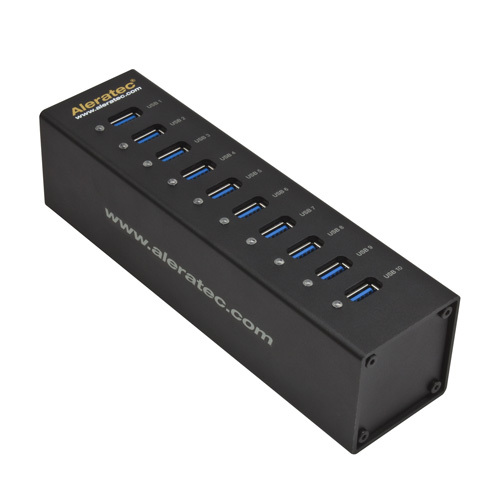 The Aleratec 1:10 USB 3.0 Copy Cruiser Mini allows users to enjoy the benefits of USB 3.0 SuperSpeed technology without compromising accuracy or control. 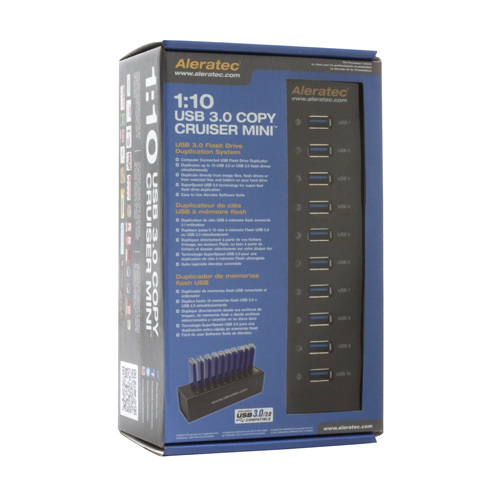 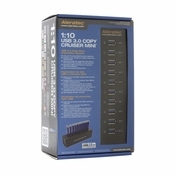 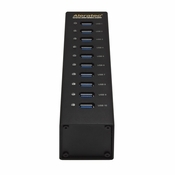 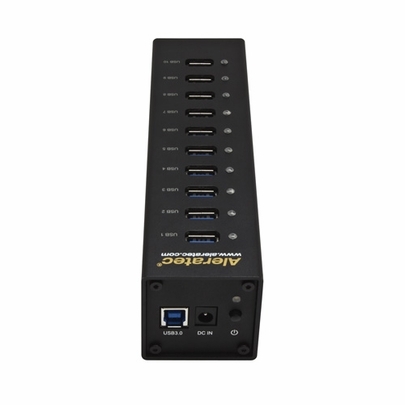 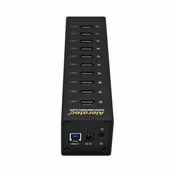 The computer-connected 1:10 USB 3.0 Copy Cruiser Mini comes with an easy-to-use Aleratec Software Suite. 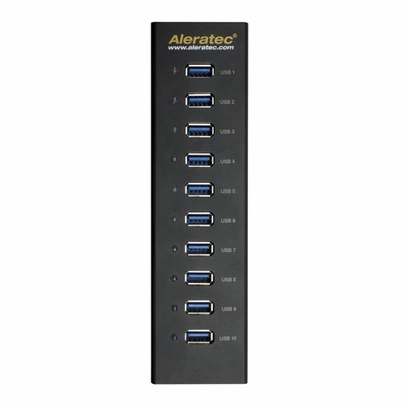 With this interface, you have the choice of collecting data from your source in a variety of ways. 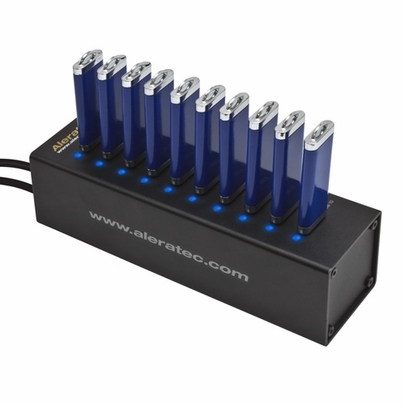 Duplicate directly from image files or a flash drive. Or choose to duplicate from selected files and folders on your hard drive.